We're back! After a four-year hiatus, Galen and Zach return to talk about the wonderful world of college basketball. Galen starts off this episode in a state, thanks mostly to the discovery of the Joe Lunardi Bracketology Cruise. 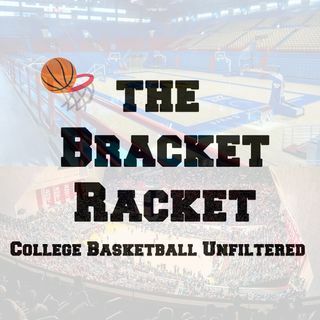 We then talk about Kentucky-Duke and the implications therein, the rough beginnings of Cincinnati and Wichita State, and what our marquee games of the next week are.